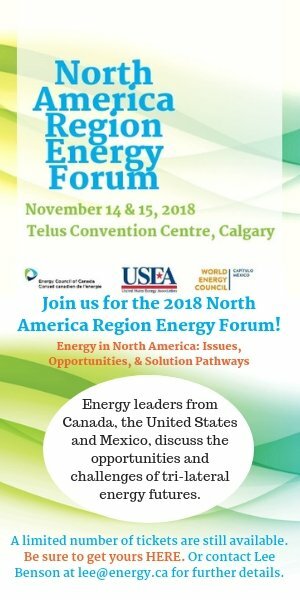 As the world’s energy system continues its transformation, Canada is uniquely positioned thanks to its strategic location and its diversified endowment of oil, natural gas, hydro, wind and solar energy resources. But Canada also faces major challenges including limited market access, growing socio-environmental expectations and unprecedented technological disruption. This Spotlight explores Canada’s energy sector from multiple critical perspectives. 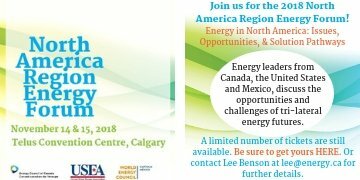 Among other key topics, it looks at the role of our hydrocarbon and hydropower sectors, the key function of energy storage in our transition to renewables, the participation of Indigenous communities in a decarbonized and decentralized global energy future. We need to consider electricity at a regional level, not at a provincial or state level. This would lead to closer collaboration, more information sharing, accelerated joint development in target areas, and faster decarbonization our economies and regions. Fossil fuel companies can help Canada’s energy transition by contributing towards carbon tax revenues and investing their revenues into sustainable innovation. Energy storage and Canada’s expertise in building independent off-grid energy systems in remote communities and challenging conditions represent a big export opportunity for Canada. Energy companies should give Indigenous communities equity positions in energy projects within their jurisdiction to give them a sense of ownership and enhance industry-community collaboration. They must also use their supply chains to encourage Indigenous business development. "It is crucial to focus on technological innovation when thinking about the energy transition." "I would advise every organization to give as much importance to sustainability interests as they give to the CFO and CTO." "Once we develop the capability to store energy, we will be able to integrate renewable energy sources like solar and wind into our energy system in a much more significant way." "Engage earlier and engage often. Do not bring Indigenous communities in when you have already put your whole project together."